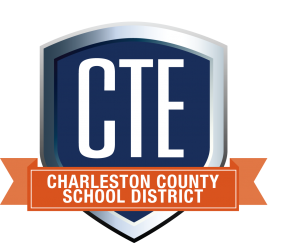 On Wednesday, April 24, 2018, The CTE Department at R.B. 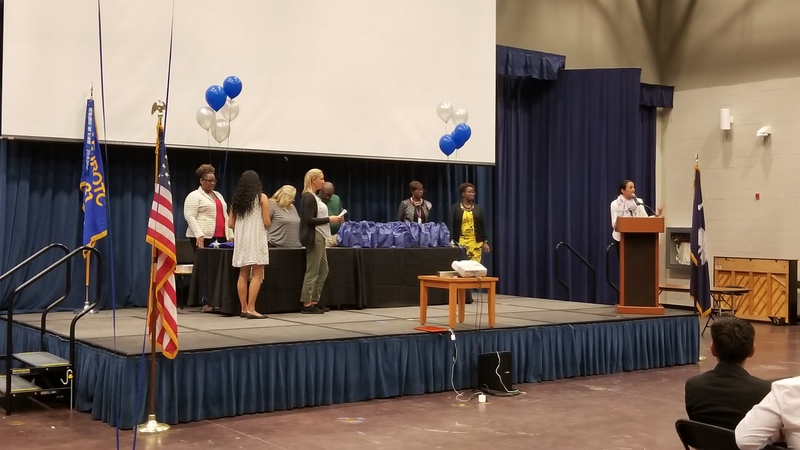 Stall High School led by Ms. Kimberly Pickett held a special breakfast event to celebrate students who have successfully completed Career & Technology Education Programs of Study. 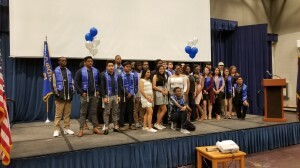 The graduating class of 2018 frmo R. B. 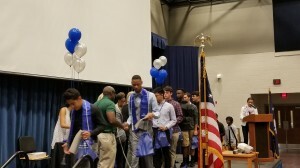 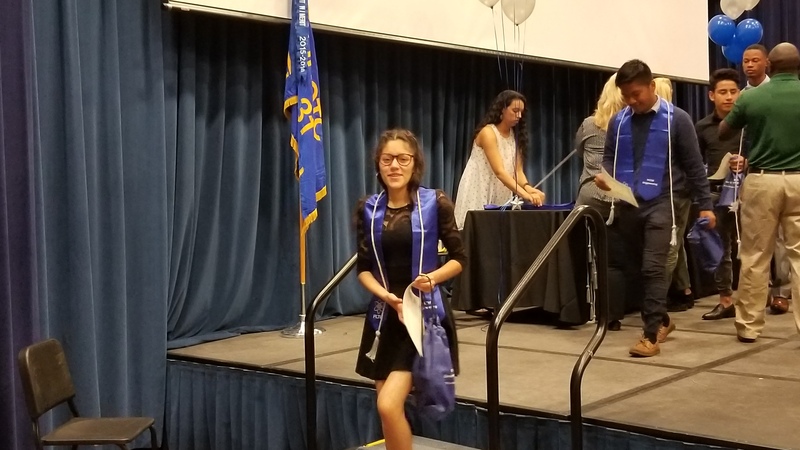 Stall High has 33 students that have earned the designation of “CTE Completer”, having successfully completed 4 courses in their chosen CTE Major! Students from the following majors were awarded their certificates and special “Completer Cords” to be worn at their upcoming graduation ceremony. Exemplary students were honored in each program area with the Top Completer Award and CTE Completer of the Year. 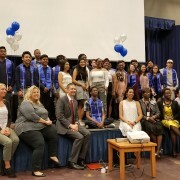 Thank you to the Family members, community business partners, and faculty members that attended to celebrate these resume building achievements with the students. 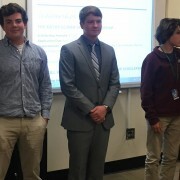 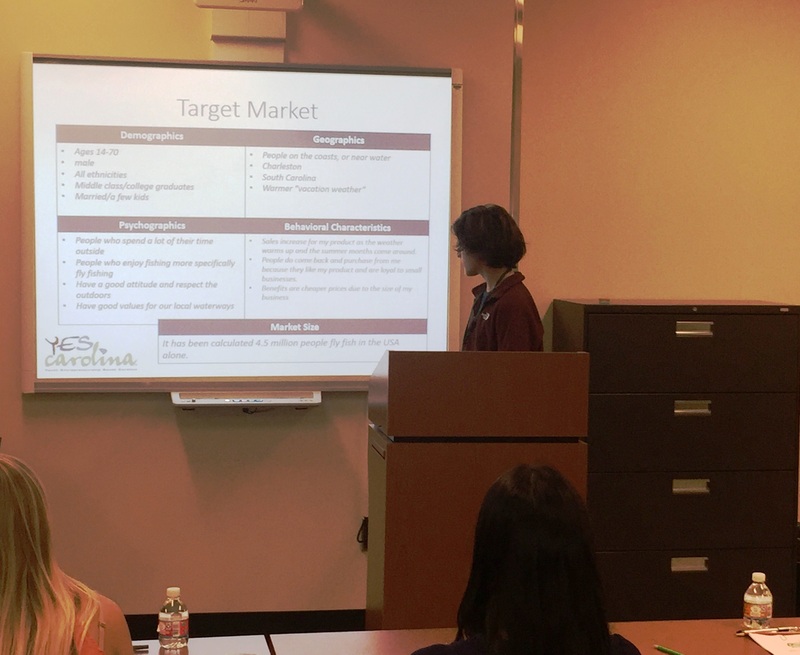 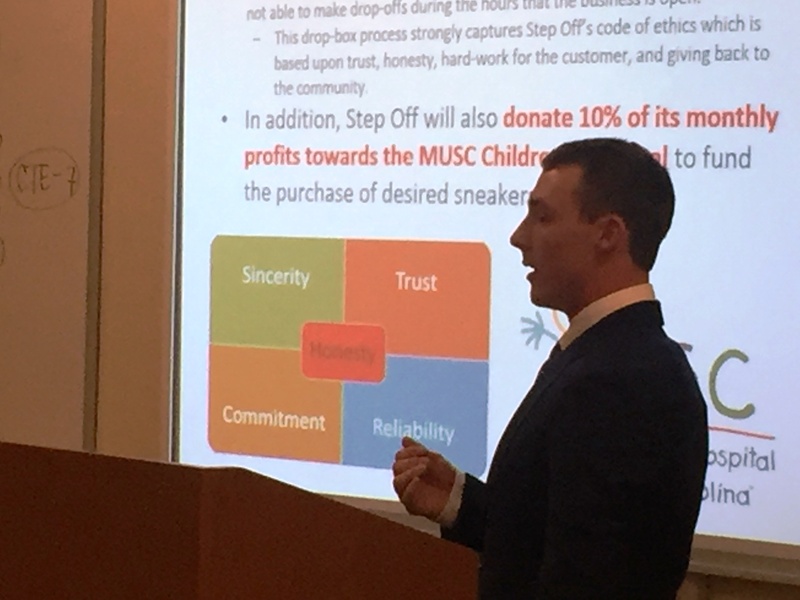 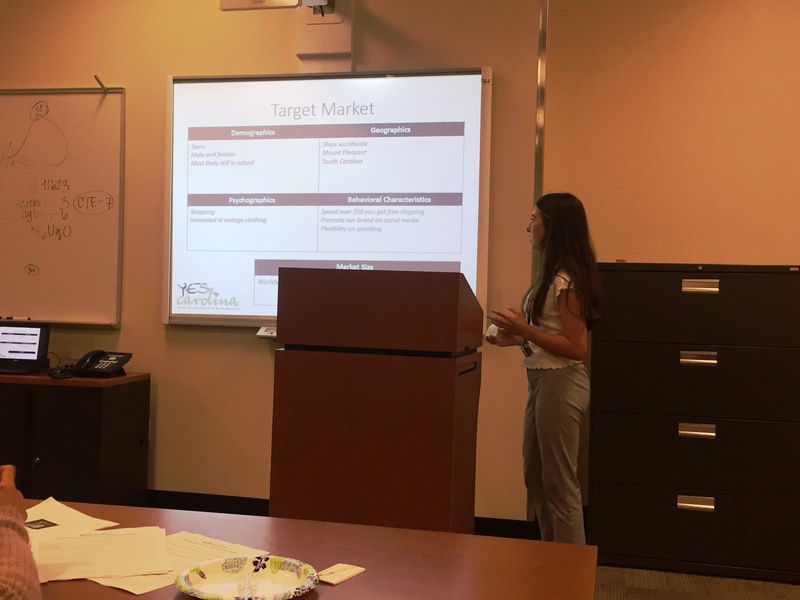 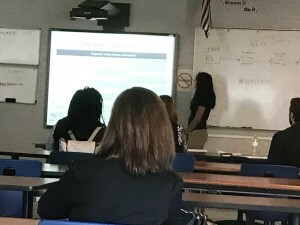 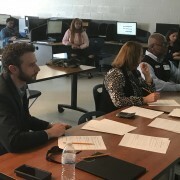 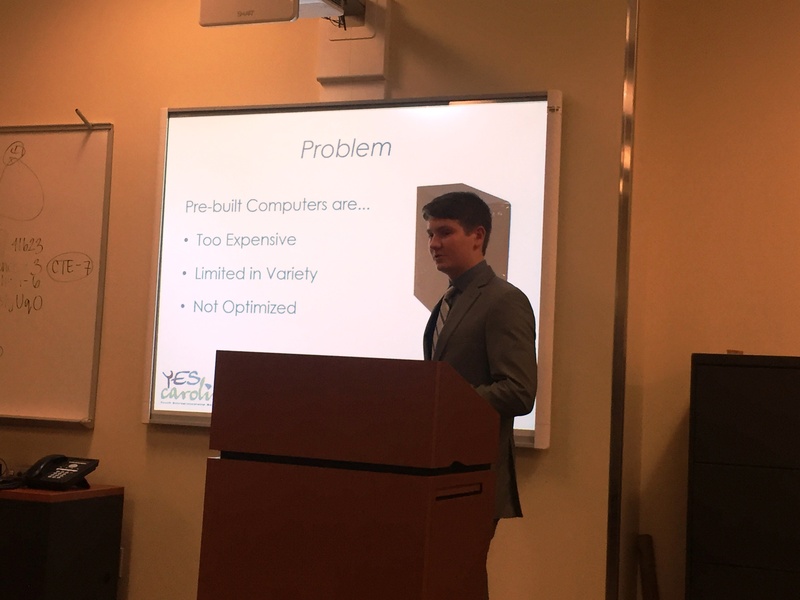 Students in Mr. Michael Breedlove’s Entrepreneurship class at RB Stall High School recently pitched their business plans in front of local professionals. 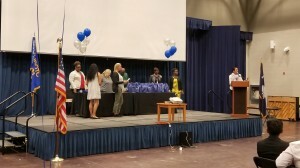 The students with the top three presentations will get to move on to the YEScarolina state event May 4th at the College of Charleston where they could win even larger cash prizes and a trip to New York City to compete at the national level. 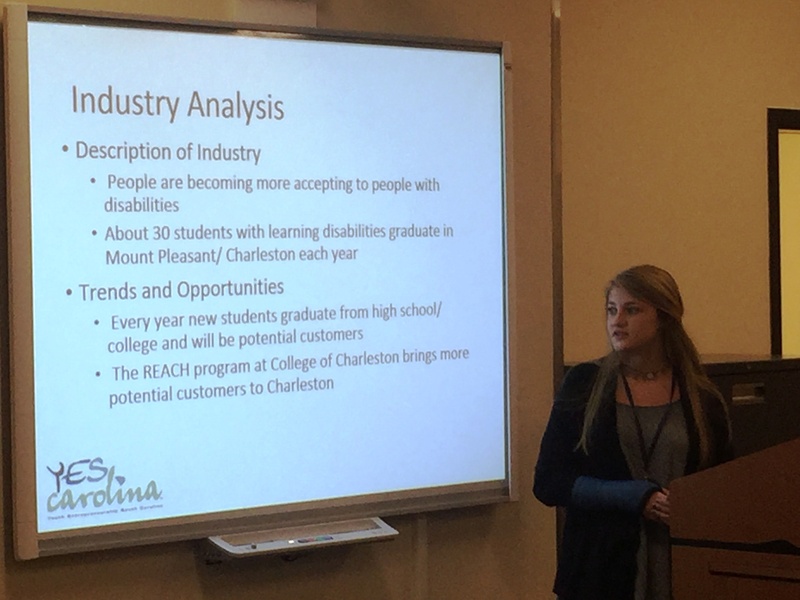 Thanks to YEScarolina for the opportunity for students to compete and gain valuable experience.